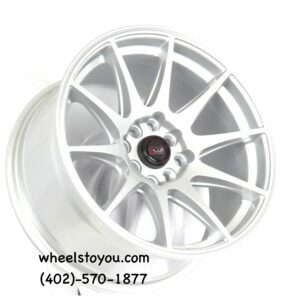 At Wheel Specialists, we carry a large selection of custom wheels/rims from almost every brand on the market. We believe that providing our customers with the best wheels at the best prices is the only way to do business. Whether you order wheels and tires from our online store or you come in to our location in Lincoln, you will find all of the very best choices. We carry many different kinds of wheels — from cast aluminum to forged steel. Our wheels are in-stock ready to ship directly to your doorstep! 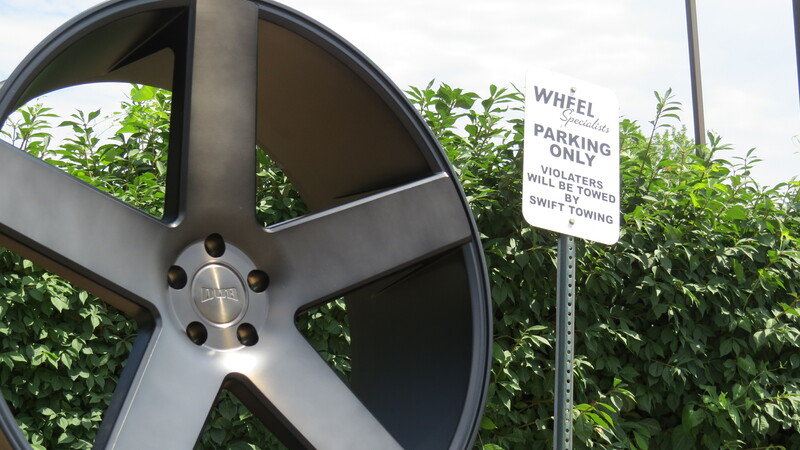 We have wheels from 13″ to 34″, so shop with us today!